Try these two little songs to increase learning in those moments where you need a fill-in activity, are traveling in the car, or need to get your infant to lie still while you change her diaper. I started singing the first personalized song with my children when they were infants, and they have been able to spell their own names since before turning 3 years old. 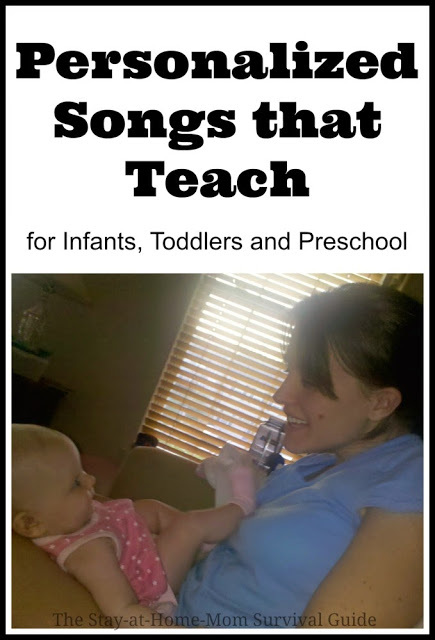 It can be hard to change the diaper of a wiggling baby, and these songs not only teach your child basic concepts, they also help you take care of the necessary work of being a mom! The second simple song for kids is self-explanatory: Singing the numbers teaches the number order, and it’s never too early to expose your child to numbers! And that’s how you spell Everett. Obviously, with a long name, you will have to adjust the song to fit, but it is a great way to help your child begin to learn the letters in his name and how to spell it. You will find after a time that he will be singing it too. This can become a mnemonic device (memory tool) for kids when they begin trying to write out their name. I would sing and point to the letters of my children’s names that we had hanging on the wall in their rooms. Print awareness can begin from birth. Sing the numbers to the tune of “Take Me Out to the Ballgame” for a personalized song that teachers number order in a simple way. You will be able to keep singing and counting until you want to stop because the tune keeps going. This song grows with your child’s development and interests. Point to numbers written on paper when you sing it too when your child is a toddler or preschool age, and your child will learn the connection between the number symbols and the number names. 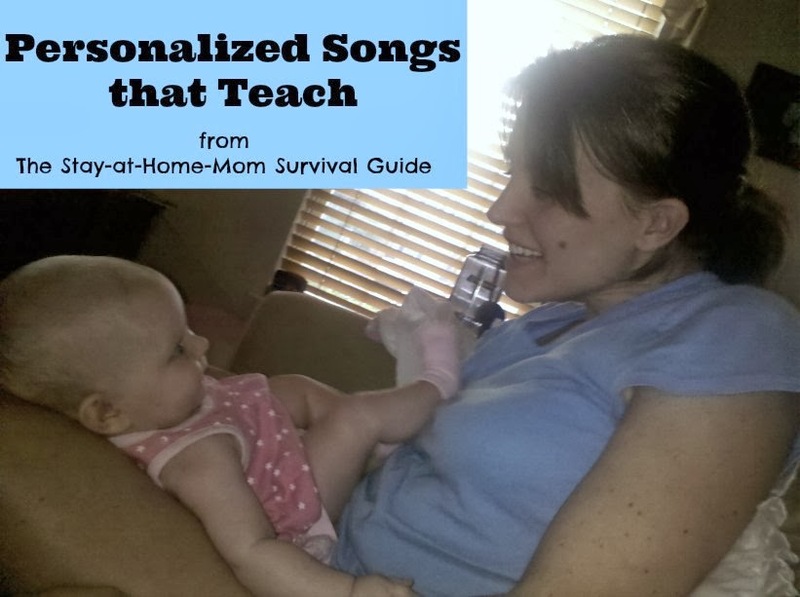 These are two personalized songs that teach are too easy not to try! Both are great for infants on up to school-age children. My kids still enjoy singing their own name songs to spell their name and they really like teaching their younger siblings how to sing their names too. Even by less than 2 years old, your child will begin trying to say the letter names! It’s so fun how simple learning can be with kids. I was telling the same song to my daughter by spelling her name, she learnt it well before the A to Z…. It really works and makes the alphabets more easier…. It really is a great way to engage and teach the young ones. I am glad to see that it was a successful experience for you and your daughter. I hope it goes well! It’s an easy activity but fun for the kids. 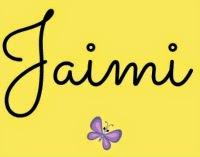 Love these, Jaimi! I had not heard of the second one– definitely going to try that! We've been doing the first one, which has helped the boys learn to spell their names. We do it like this: (I'm changing the name to one that is not my child's 😉 … There was a boy who liked to play and Jonah was his name-o… J-O-N-A-H (3x), and Jonah was his name-o! Corinne, that is such a cute (and educational) idea! I love it. 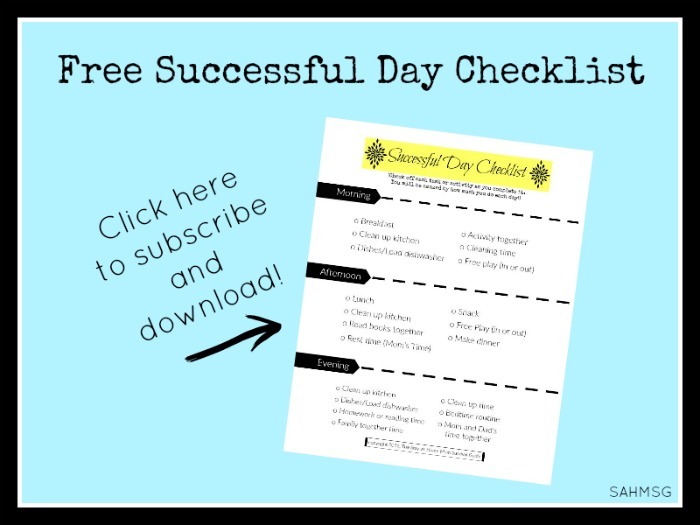 I am glad you shared it here so more moms can use it. Thanks! When my son was about 10 months old, I taught him to point and identify the letters of the alphabet by using little wooden blocks. I started by pointing to A and saying, "here's A, point to A". I added B,and we went back and forth a few times and He "got" it. In an afternoon, he could point to any letter I named. I have to add that I started reading aloud when I knew hearing had developed while I was pregnant. I read aloud as I nursed him. He was into books when he was a few weeks old. I walked around with him, identifying and naming things and textures while still in the hospital after giving birth. I did these things to entertain myself as well as develop his language. It really paid off! 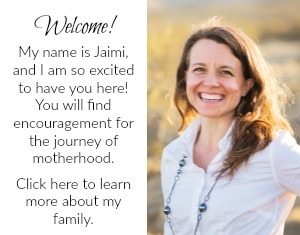 Sounds like you are very eager to be an intentional parent and your child's first teacher. Good for you! I hope you enjoy it. You are so right about print awareness beginning at birth. I would sing my son's name in the bingo song while pointing to his letters on the wall. One night, when he was 11 months old, I heard this repetative grunting sound from my child in his crib. I went in to see what was wrong. He was standing in his crib pointing to the letters. This happened again a few days later. I was beginning to think he was trying to sing the name/bingo song. My final confirmation was when he was standing in the kitchen. He pointed to the "START" word on the dishwasher and began grunting. I am still left in amazement at what he showed me an 11 month old is capable of knowing (not the specific letters, but that those symbols are categorized). It really is amazing what they pick up as we are teaching them-without even knowing we are teaching them! Enjoy it all. Cute idea! Thanks for posting here so others can see your idea too. I am sure your child loves hearing you sing his name. Take care!